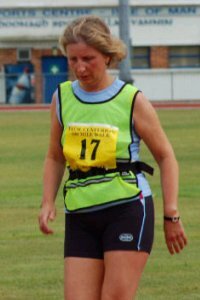 2008: 1 race 107,803 metres completed. 2007: 5 races 130,562 metres completed. 2006: 6 races 130,459 metres completed. 2005: 1 race 24,939 metres completed.